Figure 12-60.--Principle of a shear. available, these special shears can simplify your work. radius of the desired circle. 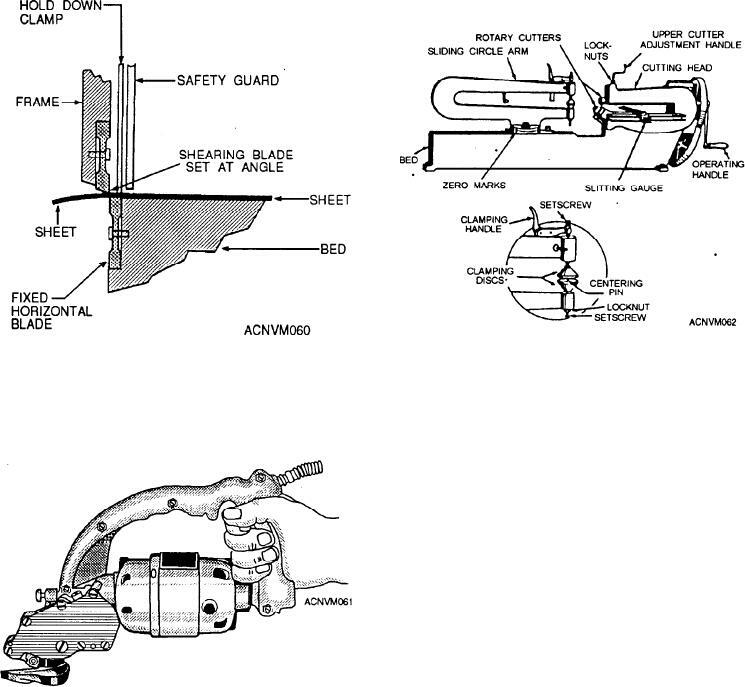 Figure 12-61.--Portable power-operated shearing tool. the clamping device into the prick-punch mark. way that a pair of scissors cuts paper. firm contact with the metal. according to the capacity indicated on the nameplate. cutting until the disk is cut out completely.